Skiing played a big role in my upbringing — I was so lucky to spend one wintery week in the mountains of Austria each year. I loved this vacation — being outside and active all day, hitting the slopes from early in the morning ’til the last lifts closed. 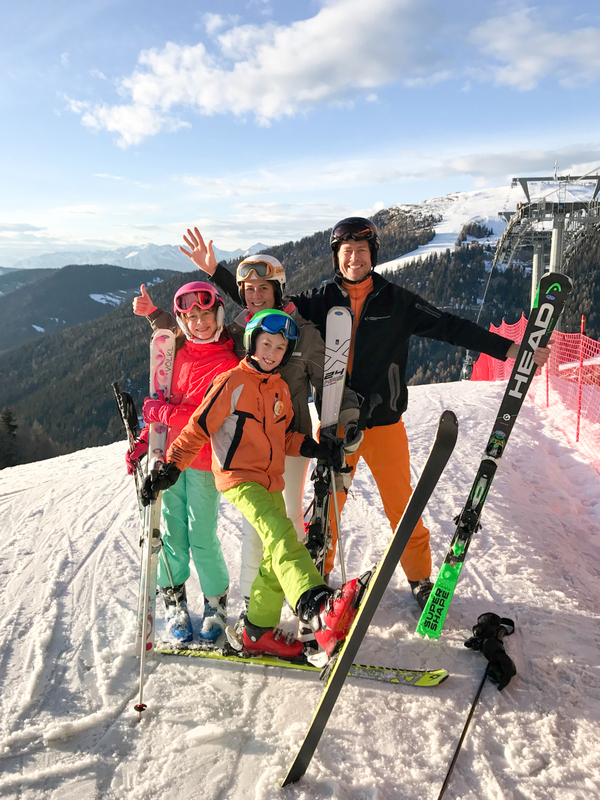 Even though we love to share our fondness of skiing with our kids, a family ski trip is definitely not an easy vacation to organise. And I’m not solely speaking about finding the right accommodation, perfectly located in a superb skiing area! It’s also the daily organisation: for example, Casper needs to be picked up at 12 from his class, Ava at 1 from hers and the two biggest ones at 3. This can cut your own skiing experience quite short! We were lucky to have my dad with us last year — he doesn’t ski himself anymore but was happy to spend some time in the mountains with us. And to serve as the perfect babysitter! He picked up Casper and Ava for lunch and then took them back to the hotel for a much needed snooze, until we got back with Sara and Pim later in the day. For families who don’t have the opportunity to bring a family member or babysitter along, the wonderful company Powder Byrne offers the perfect solution. 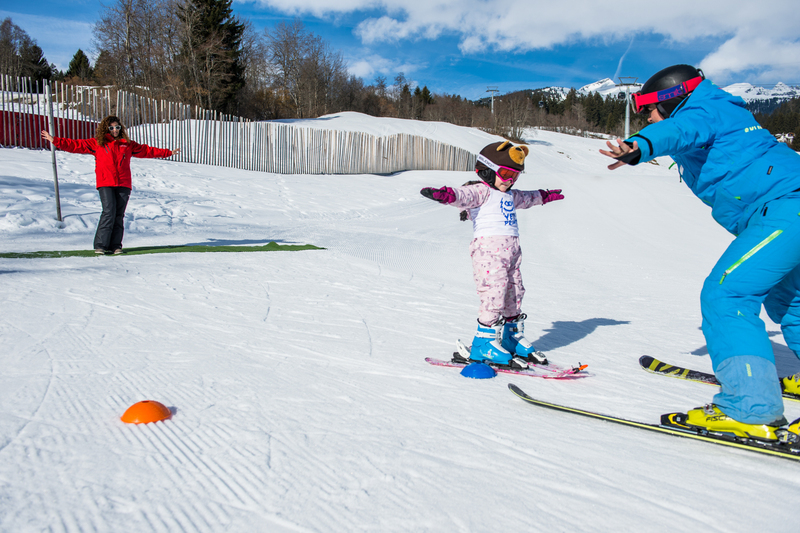 For more than 32 years, Powder Byrne has created luxury ski holidays for families worldwide. In preparation to your skiing trip, your own personal travel consultant will help shape your perfect bespoke holiday. Everything will be based entirely on your family’s needs and with a focus on the highest quality, flexibility and service. The accommodations that Powder Byrne works with are diverse but always of high quality: be it jaw-dropping Alpine charm, ski-in/ski-out convenience, buzzing village atmosphere or a sleepy valley with views. 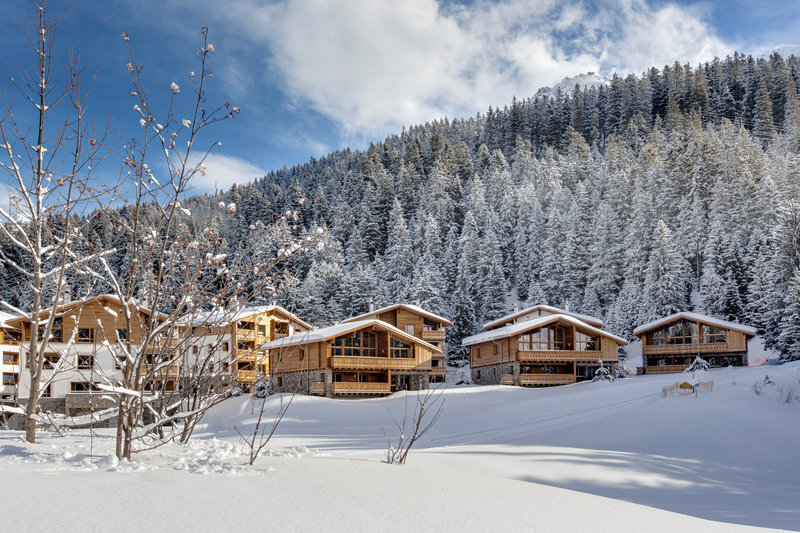 And of course, easy access to the slopes from your accommodation is always a given! Direct flights, easy transfers or comfortable train rides to the accommodation of your choice can be suggested as well. Once you have arrived at the resort, you obviously want nothing to stand in the way of you and the mountains! The pre-mentioned concierge service will therefore make sure everything you have planned in advance is ready to go. Cots and baby essentials will be waiting for you. Pre-ordered ski passes will be delivered to you upon arrival and ski and boot rental will be straightforward and swift. 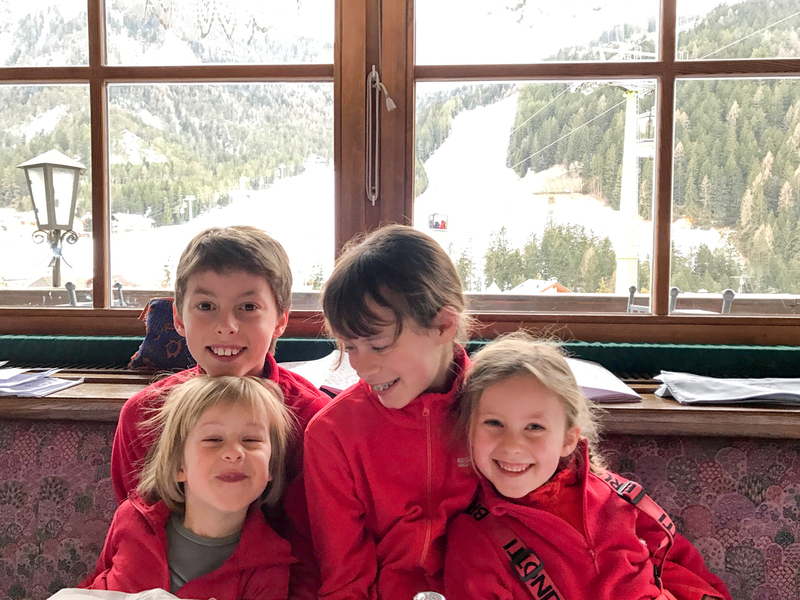 Babysitting, local shuttles to and from the slopes and ski guides (prepared with knowledge of your experience and objectives) are planned ahead and will be re-confirmed on arrival. 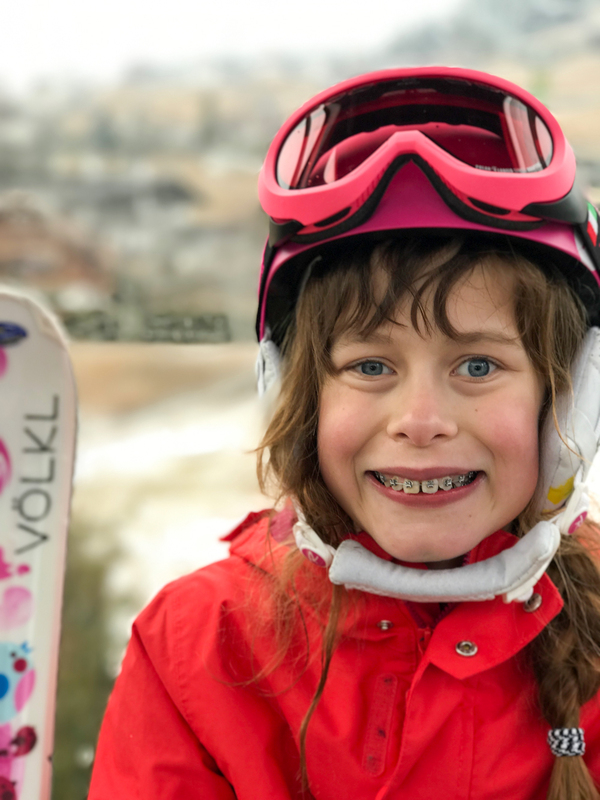 All of this sounds like the perfect, stress-free winter sport holiday to me and the ultimate way to find rest and relaxation while being active and outdoors, surrounded by beautiful nature — with your family! PS Powder Byrne is one of the lovely sponsors of our holiday ShopUps this year. PPS The last two photos in this post are supplied by Powder Byrne. I lost Ava on the beach!